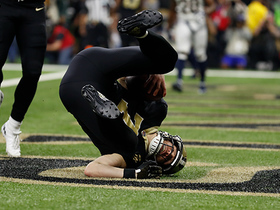 Published: April 20, 2012 at 06:02 p.m.
Cornerback Jabari Greer signed a three-year extension with the New Orleans Saints that will run through the 2015, a source with knowledge of the situation confirmed. The team approached the veteran cornerback about the extension three years after signing him from the Buffalo Bills to a four-year contract. Greer's agent, Mark Bloom, confirmed the extension to NFL Network insider Jason La Canfora. "It shows the Saints commitment to Jabari and rewards him for his performance and growth over the past few years," Bloom said. A league source told NFL Network insider Jason La Canfora that the total value of the deal could exceed $23 million with incentives and has a base worth of $15.6 million. 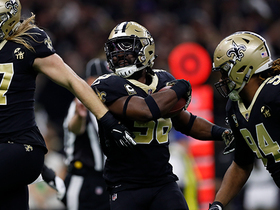 The source said the structure of Greer's extension frees up salary-cap space, which could help the team in its push to get quarterback Drew Brees signed to a long-term deal. Brees has not signed the franchise tender placed on him by the team and wants a long-term deal. 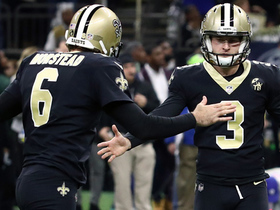 There has been little movement on the Brees negotiations, according to a source with knowledge of the contract talks. 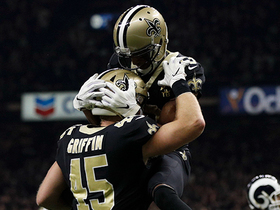 Greer's extension has more cash value than the $22 million, free-agent deal he signed with New Orleans in 2009, according to a league source. In locking up Greer, the Saints secured one of the key veteran leaders, top players and high-character members. That is crucial for a franchise that has been racked by a bounty scandal that could land several defensive players on the sideline, as suspensions are possible. The league has yet to rule on player punishment but has suspended coach Sean Payton for the season, general manager Mickey Loomis for eight games and assistant head coach Joe Vitt for six.